Have you guys heard of this yet? "The Great Food Truck Race" on Food Network? It premieres tomorrow night (Sunday, August 15) at 9:00 pm (ET, I think?). I would normally dismiss this. It's too close to reality TV and the only reality show I watch is "So You Think You Can Dance"...and that's in large part because it lacks all that screaming, fighting melodrama you normally see. I don't like any show that brings out the worst in people - I want to see the best. 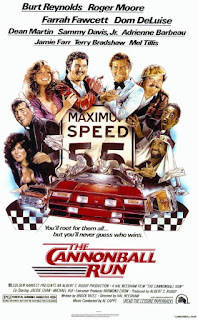 So I really wouldn't give a rat's arse about this...except that I read that Tyler Florence, in the NY Times, called this show "Cannonball Run with food trucks".